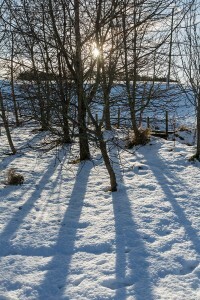 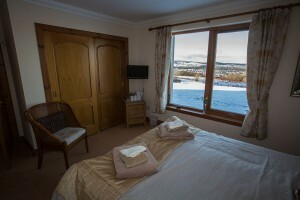 4* Bed and Breakfast near Inverness. 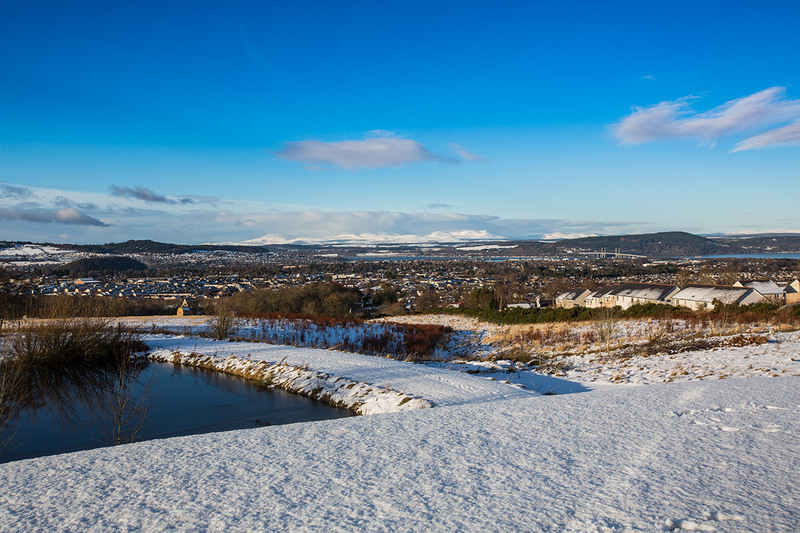 Enjoy picturesque views over Inverness towards Ben Wyvis. 2 Double En suite Bedrooms and 1 Double Bedroom with private facilities. 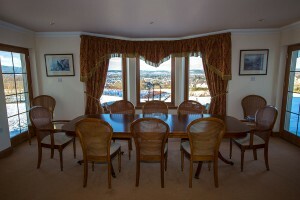 Enjoy a full Scottish breakfast with views of Inverness and beyond. Druid View has the advantage of a pleasant rural setting, yet within easy reach of city centre amenities. 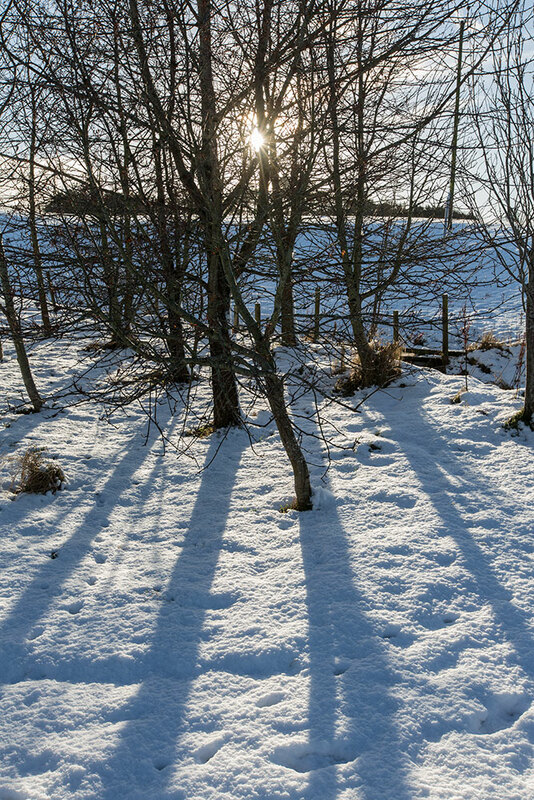 Access to some of the finest hunting grounds in the Highlands of Scotland for a choice of shooting options including deer and game birds. 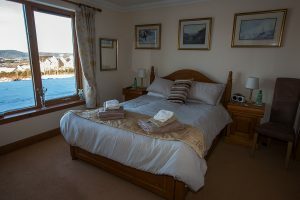 Druid View Bed and Breakfast is a small, family run, four star B&B just 5 minutes from Inverness city centre. 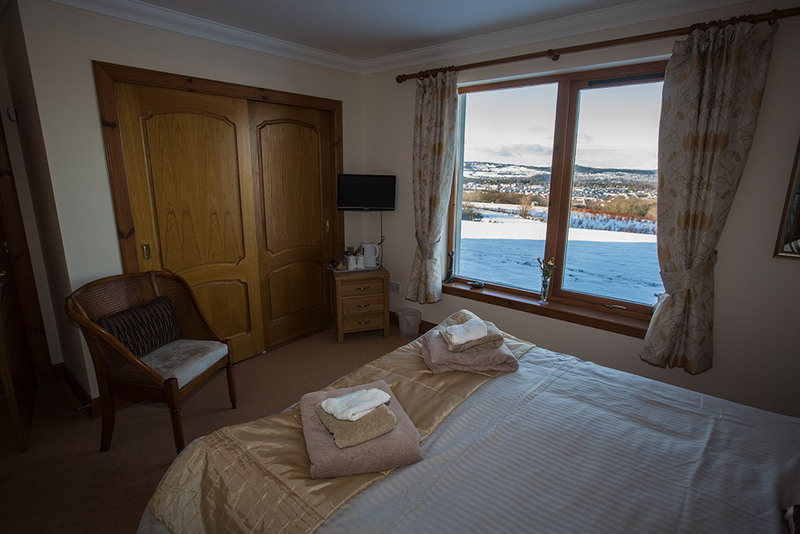 Located in a quiet country lane with 3 acres of garden and picturesque views over the Highland capital towards Ben Wyvis. 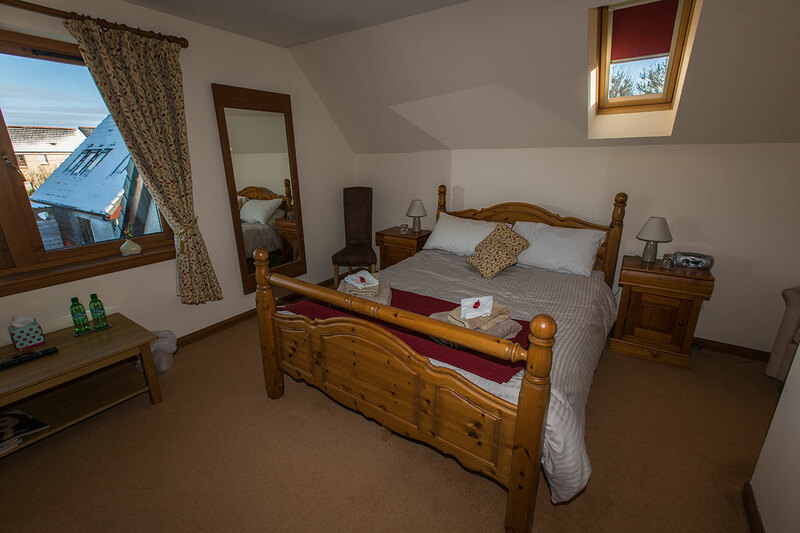 Built in 2003 Druid View has 2 double en-suite bedrooms and 1 double bedroom with private facilities. All our rooms are well furnished with flat-screen televisions, hairdryers, free WiFi and a hospitality tray with home baking. 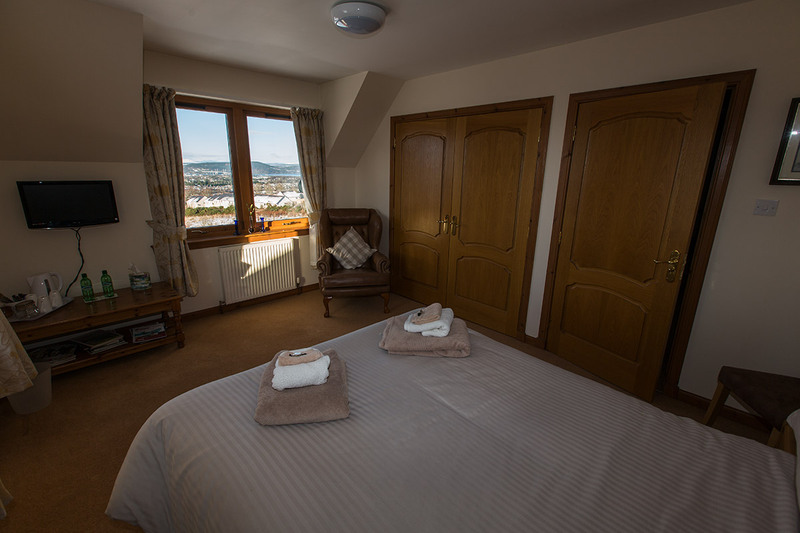 Druid View Bed and Breakfast is within easy reach of Inverness city centre and local activities including Culloden Battlefield, Loch Ness, Cairngorm National Park and many other local attractions. 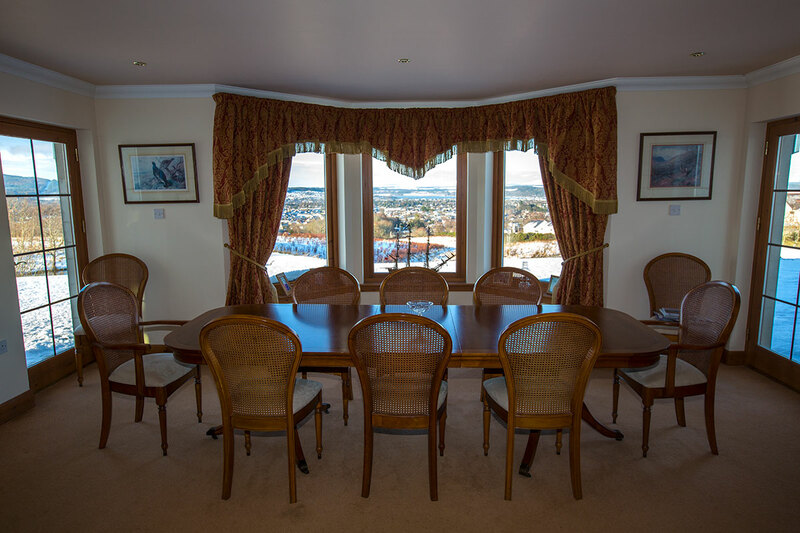 We hope you will choose to stay with us during your visit to the Highlands and experience our fine Scottish hospitality.